Do You Have Your Print Copy of The IDEAL Magazine? 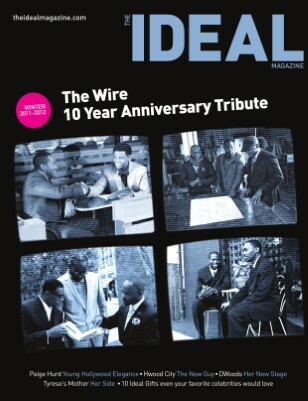 Be sure to order your print copy of The IDEAL Magazine Winter 2011-2012 issue with the 10 Year Anniversary Tribute to HBO's hit TV series "The Wire," featuring Tristan Wilds, Hassan Johnson, Tray Chaney and other actors from the show in a HOT 22 page editorial spread. 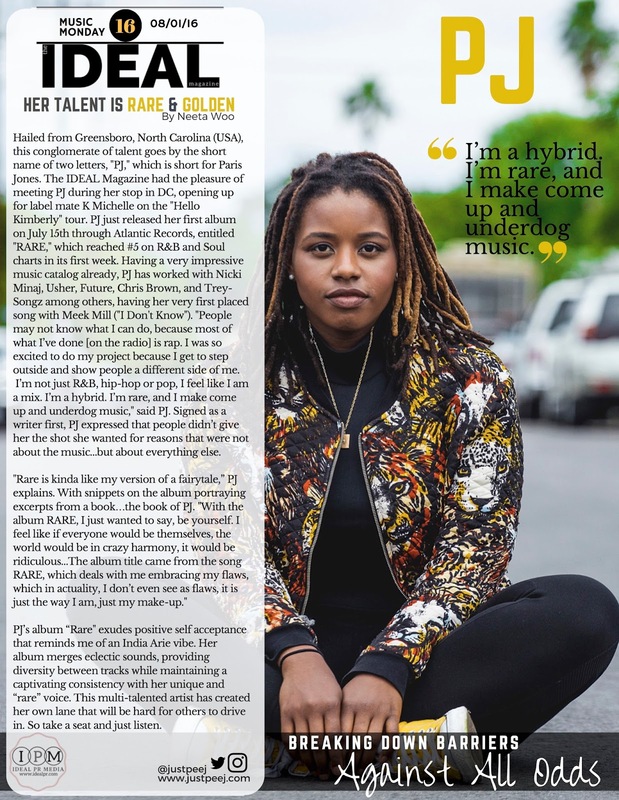 Actress Paige Hurd is Hollyhood in the City, Actress/Singer D.Woods gets her shine on as well as newcomer H Wood City breaks on to the scene. Wonderful git guides that are good for birthdays, holidays or any-days as well 100 Life Lessons from Hip Hop Stars such as Jay-Z and others. Buy your special PRINT edition of the digital magazine below! Winter 2011-2012 issue featuring a 22 page editorial spread for HBO's The Wire 10 Year Anniversary with Tristan Wilds, Hassan Johnson and others. Additional features on teen actress Paige Hurd, the Ideal 10 Gift Ideas for friends who remind you of Keri Hilson, Common, Toni Braxton and more.